My Gelett Burgess Children’s Book Award arrived in the mail today. It’s a medal. An honest-to-god medal. I feel like I just won the Olympics!!! 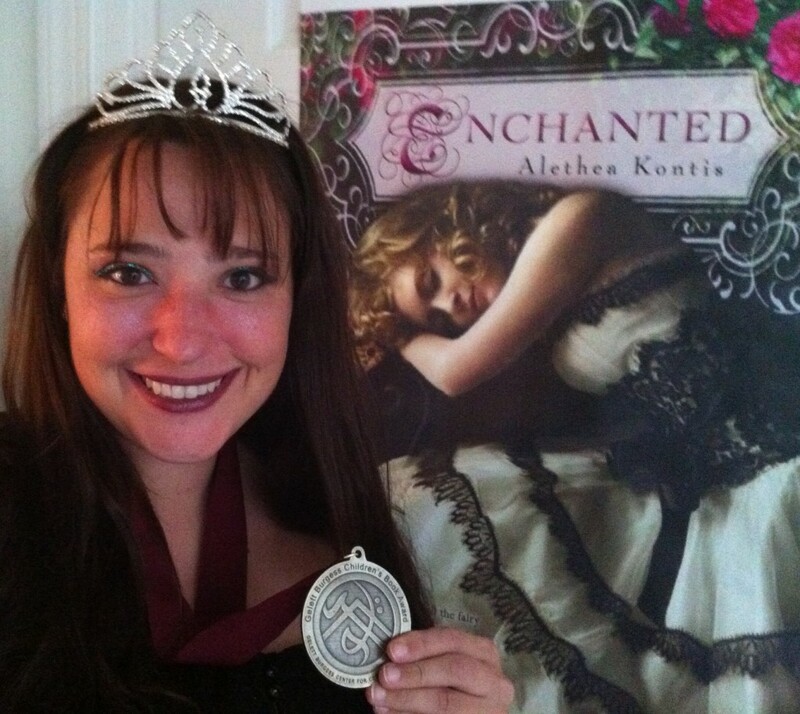 This entry was written by Princess Alethea and posted on August 2, 2012 at 2:54 pm and filed under awards, Enchanted. Bookmark the permalink. Follow any comments here with the RSS feed for this post.